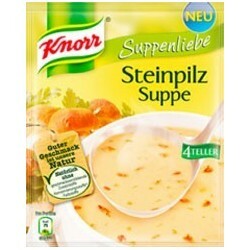 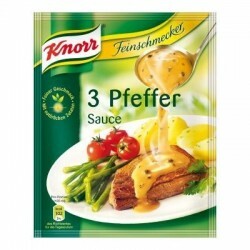 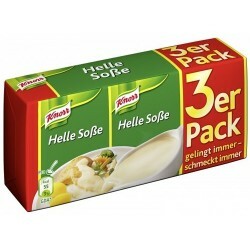 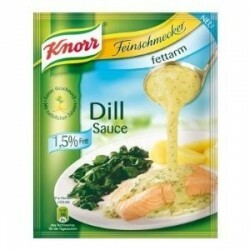 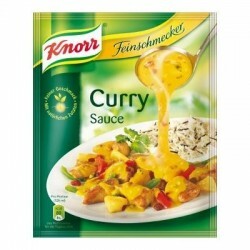 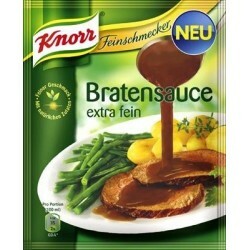 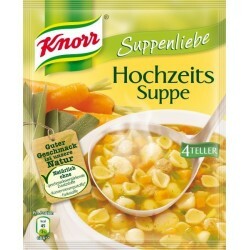 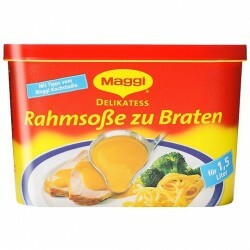 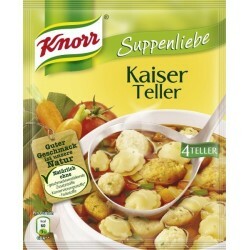 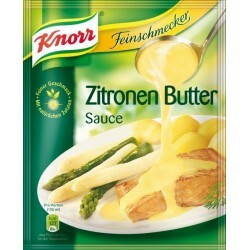 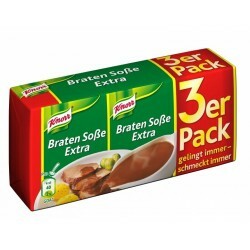 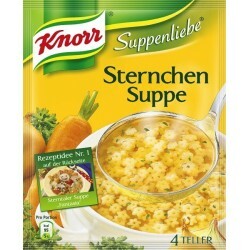 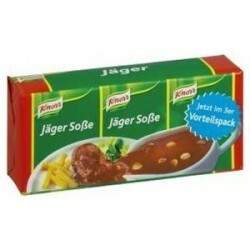 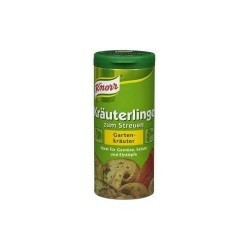 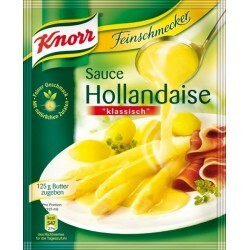 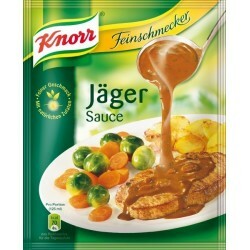 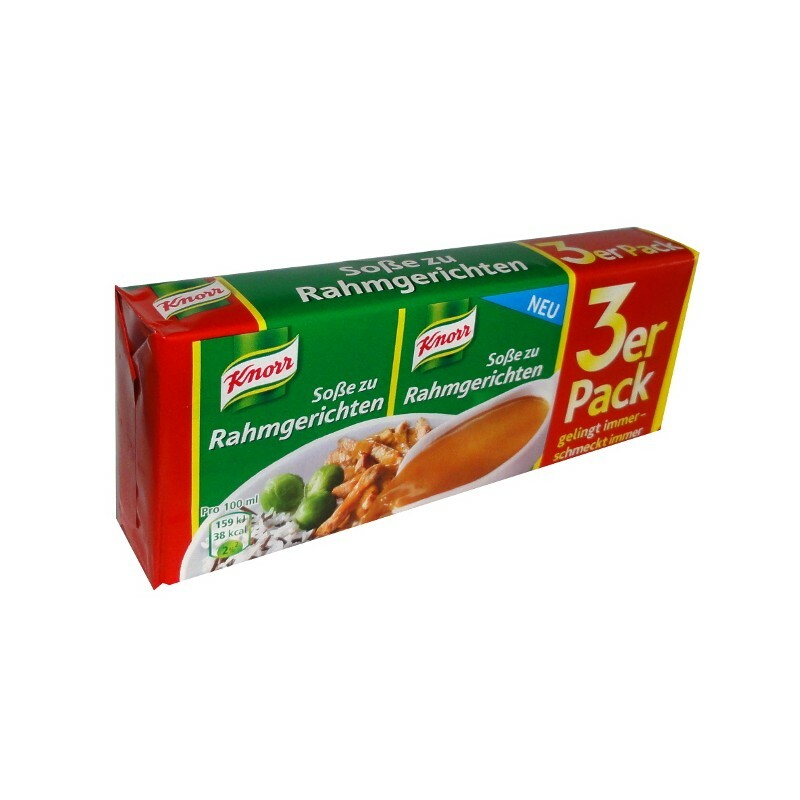 Knorr ® Rahm Sauce / Cream Sauce - 3 pc. 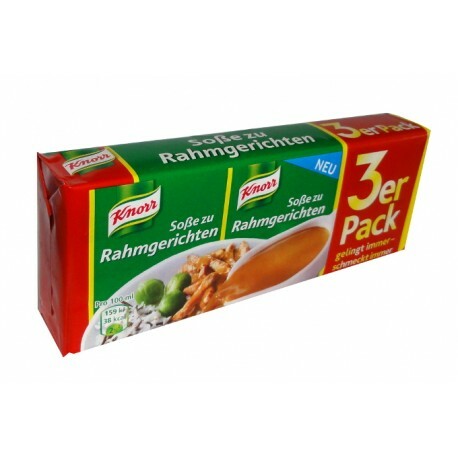 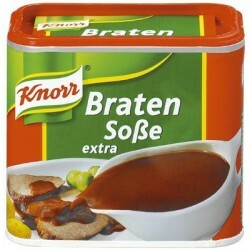 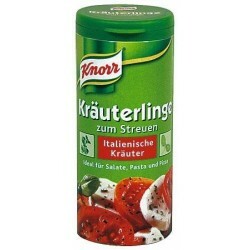 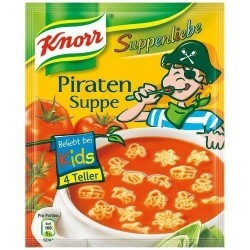 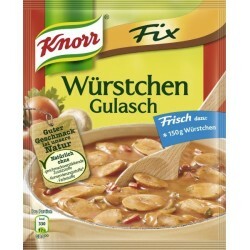 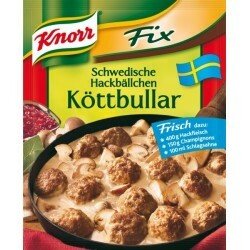 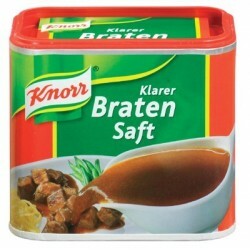 > Fix Products>Knorr ® Rahm Sauce / Cream Sauce - 3 pc. 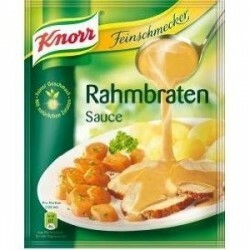 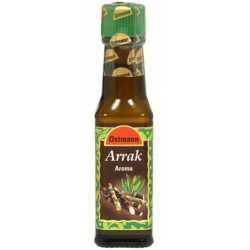 A sauce, refined by a sophisticated blend of cream, tomatoes and onions. 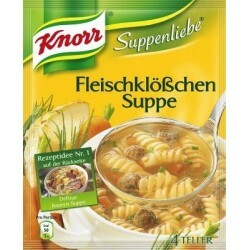 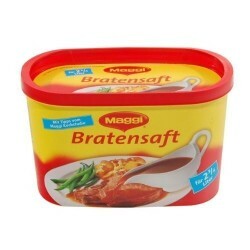 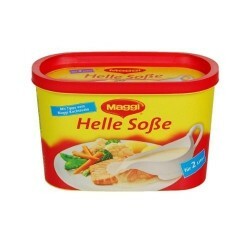 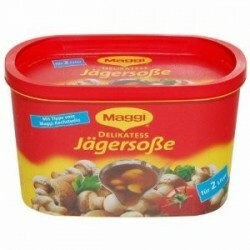 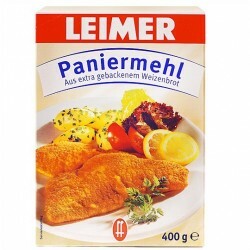 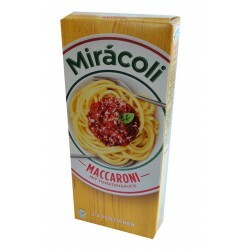 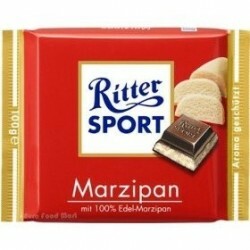 Fits perfectly with pork, cutlets or meatballs.